Kent Cartridge Bismuth Waterfowl 20 Ga 2.75 1 oz 6 Shot 10 Bx/ 10 in. Kent Cartridge K12SHD326 Steel Dove 12 Gauge 2.75 1-1/8 oz 6 Shot 25 Bx/ 250 Cs in. 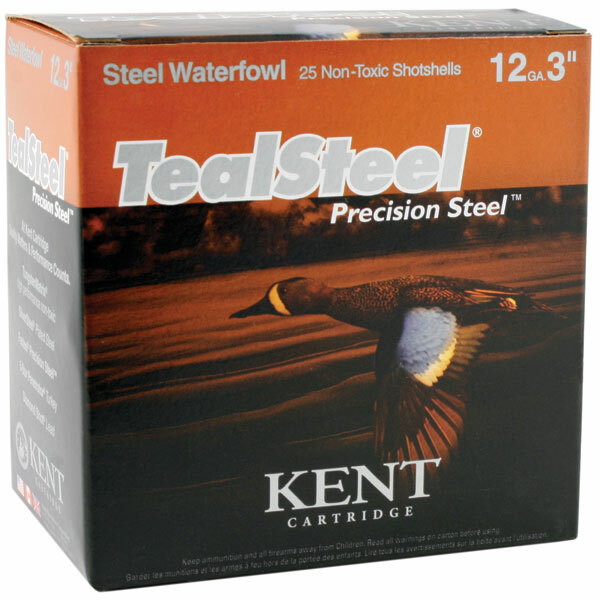 Kent Cartridge KTS123365 Teal Steel Waterfowl 12 Gauge 3 1-1/4 oz 5 Shot 25 Bx/ 10 Cs in. 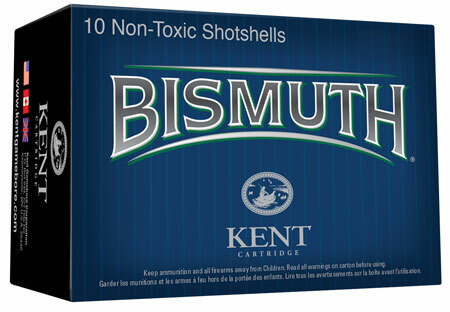 Kent Cartridge Bismuth Waterfowl 12 Ga 3 1-3/8 oz 4 Shot 10 Bx/ 10 in. Kent Cartridge K1225PTFB ProTrial Field Blanks 12 Ga 2.5 25 Bx| 10 Cs in. Kent Cartridge B1235W423 Bismuth High Performance Waterfowl 12 Gauge 3.5 1-1|2 oz 3 Shot 25 Bx| 250 Cs in. Kent Cartridge B1235W424 Bismuth High Performance Waterfowl 12 Gauge 3.5 1-1|2 oz 4 Shot 25 Bx| 250 Cs in. Kent Cartridge B1235W42BB Bismuth High Performance Waterfowl 12 Gauge 3.5 1-1|2 oz BB Shot 25 Bx| 250 Cs in. 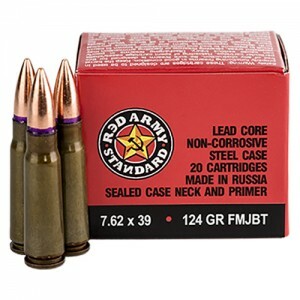 Kent Cartridge B123U425 Bismuth High Performance Upland 12 Gauge 3 1-1|2 oz 5 Shot 25 Bx| 250 Cs in. Kent Cartridge B123W402 Bismuth High Performance Waterfowl 12 Gauge 3 1-3|8 oz 2 Shot 25 Bx| 250 Cs in. Kent Cartridge B123W403 Bismuth High Performance Waterfowl 12 Gauge 3 1-3|8 oz 3 Shot 25 Bx| 250 Cs in. Kent Cartridge B123W404 Bismuth High Performance Waterfowl 12 Gauge 3 1-3|8 oz 4 Shot 25 Bx| 250 Cs in. Kent Cartridge B123W423 Bismuth High Performance Waterfowl 12 Gauge 3 1-1|2 oz 3 Shot 25 Bx| 250 Cs in. Kent Cartridge B123W42BB Bismuth High Performance Waterfowl 12 Gauge 3 1-1|2 oz BB Shot 25 Bx| 250 Cs in. Kent Cartridge B12U305 Bismuth High Performance Upland 12 Gauge 2.75 1-1|16 oz 5 Shot 25 Bx| 250 Cs in. Kent Cartridge B12U306 Bismuth High Performance Upland 12 Gauge 2.75 1-1|16 oz 6 Shot 25 Bx| 250 Cs in. Kent Cartridge B12U365 Bismuth High Performance Upland 12 Gauge 2.75 1-1|4 oz 5 Shot 25 Bx| 250 Cs in. Kent Cartridge B12U366 Bismuth High Performance Upland 12 Gauge 2.75 1-1|4 oz 6 Shot 25 Bx| 250 Cs in. Kent Cartridge B16U285 Bismuth High Performance Upland 16 Gauge 2.75 1 oz 5 Shot 25 Bx| 250 Cs in. Kent Cartridge B12W364 Bismuth High Performance Waterfowl 12 Gauge 2.75 1-1|4 oz 4 Shot 25 Bx| 250 Cs in. Kent Cartridge B203U285 Bismuth High Performance Upland 20 Gauge 3 1 oz 5 Shot 25 Bx| 250 Cs in. Kent Cartridge B203U286 Bismuth High Performance Upland 20 Gauge 3 1 oz 6 Shot 25 Bx| 250 Cs in. Kent Cartridge B203W283 Bismuth High Performance Waterfowl 20 Gauge 3 1 oz 3 Shot 25 Bx| 250 Cs in. Kent Cartridge B203W284 Bismuth High Performance Waterfowl 20 Gauge 3 1 oz 4 Shot 25 Bx| 250 Cs in. 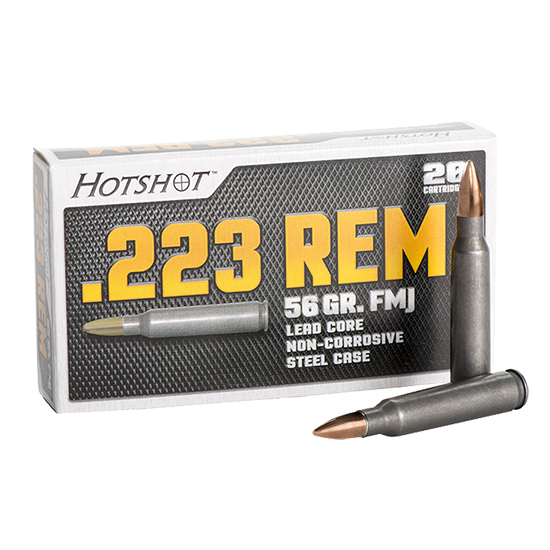 Kent Cartridge B20U285 Bismuth High Performance Upland 20 Gauge 2.75 1 oz 5 Shot 25 Bx| 250 Cs in. 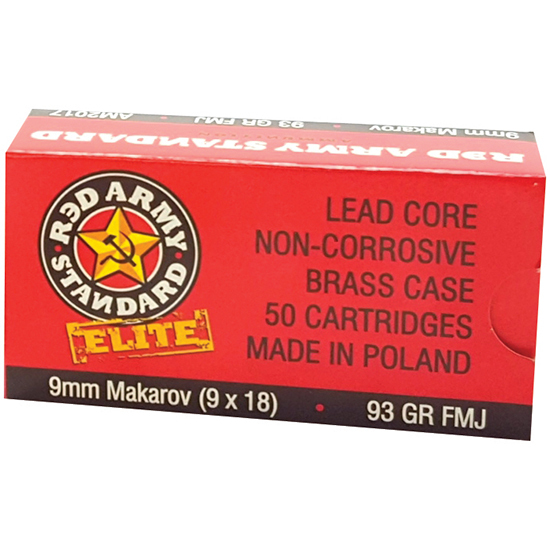 Kent Cartridge B20U286 Bismuth High Performance Upland 20 Gauge 2.75 1 oz 6 Shot 25 Bx| 250 Cs in. Kent Cartridge B28U246 Bismuth High Performance Upland 28 Gauge 2.75 7|8 oz 6 Shot 25 Bx| 250 Cs in. Kent Cartridge C122NT36 Tungsten Matrix Waterfowl 12 Gauge 2.75 1-1|4 oz 5 Shot 10 Bx| 10 Cs in. Kent Cartridge C122NT363 Tungsten Matrix Waterfowl 12 Gauge 2.75 1-1|4 oz 3 Shot 10 Bx| 10 Cs in. 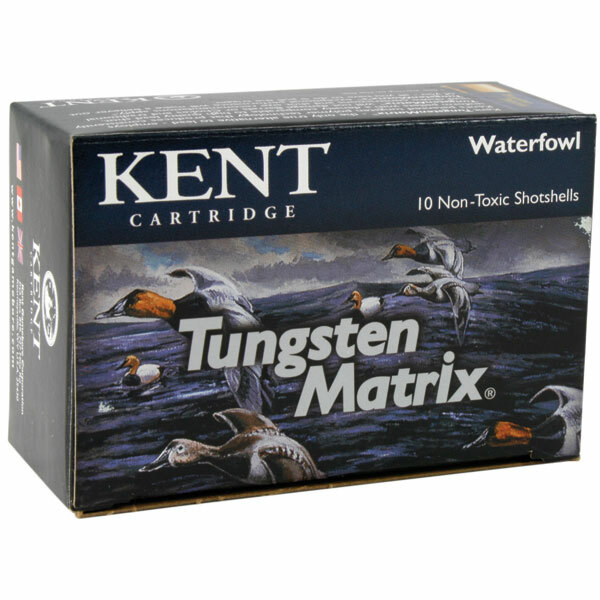 Kent Cartridge C122NT405 Tungsten Matrix Waterfowl 12 Gauge 2.75 1-3|8 oz 5 Shot 10 Bx| 10 Cs in. Kent Cartridge C123NT363 Tungsten Matrix Waterfowl 12 Gauge 3 1-1|4 oz 3 Shot 10 Bx| 10 Cs in. Kent Cartridge C122NT403 Tungsten Matrix Waterfowl 12 Gauge 2.75 1-3|8 oz 3 Shot 10 Bx| 10 Cs in.